much love, illy: sponsor love + giveaway with The Soak Tree. meet Jihee from The Soaktree. "Hi there, my name is Jihee. I am inspired by anything and everything handmade and am so excited to have found such a great community that share that same love. My blog is a place where I can share my inspirations, creations, and adventures! 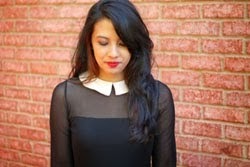 I love to make pretty things to share with my family and friends." i have been a long time cheerleader of this shop! Jihee's knitwear pieces scream gorgeousness in every way - and i seriously love how she models all of them in her shop photography. don't you think that each scarf gives the perfect punch of color to a winter outfit. and i am loving the fact that she's bringing some brand new products into her shop as we are able to usher in the Christmas season and a new year. and guess what?! The Soaktree is generously offering one of you awesome Much Love, illy readers a chance to style these TWO brand new products, the crochet flower headband and crochet bow headband (valued at $30) in your choice of any of the available colors, turquoise, purple OR burgundy! visit The Soaktree shop and comment below on your favorite product! use coupon code MUCHLOVELOVE for 15% off of your entire Soaktree order! Giveaway is open to ALL Much Love, illy readers thru Tuesday, December 27th. Winner will be announced on Wednesday, December 28th. shoot me an email at muchloveilly at gmail dot com to claim your prizes ASAP! congrats to the winners and thank YOU to both to sponsors, Jac and Elsie and to Blowfish Shoes for two amazing giveaways! the cream circle scarf is my favorite. but i love the items up for grabs, too. I love the cream infinity scarf! I heart the Soaktree shop! I'm a gfc follower of the Soaktree blog! 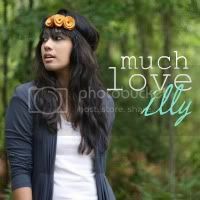 I follow @thesoaktree and @muchloveilly via Twitter! I love the Crochet Flower Headband. I heart The Soaktree shop on Etsy. Following you both via Twitter. I'm digging the mint infinity scarf! 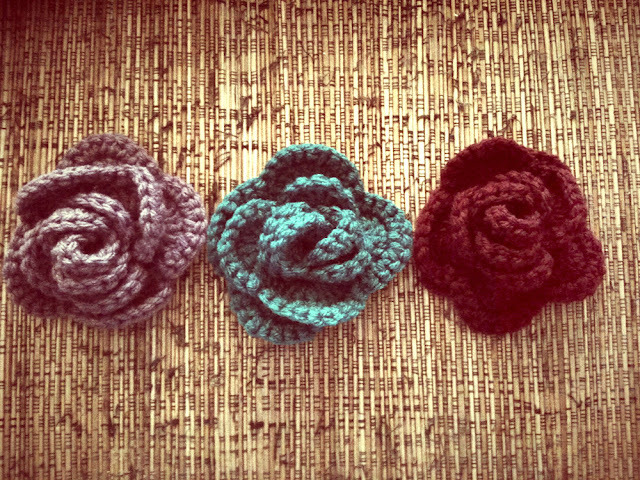 My favorite has definitely got to be the Crochet Bow Headbands! Love 'em. 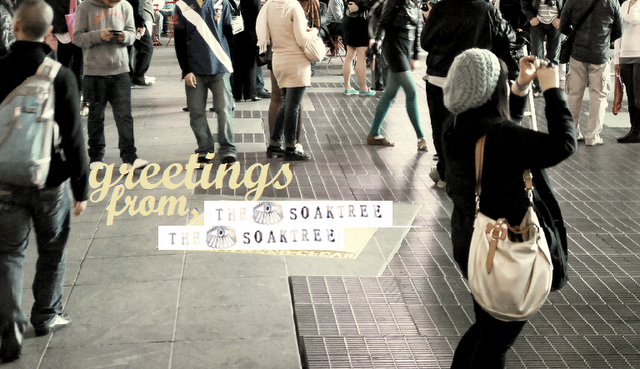 Follow the Soak Tree via GFC! Follow you both on Twitter, yay! hope I win. Really like her knits. Hard choice. The cream infinity scarf is super classy looking but I love a good bow headband too! I'm definitely in need of an infinity scarf. I really like the cream and the purple. I like the purple crochet scarf, such a rare color. I love the Cream infinity scarf. I've been in the market for one just like that! The bow headbands are so cute! I added their shop to my favorites on etsy. the bow headband is very cute! i love the infinity scarf in mint! I LOVE the crochet bow headband! My favorite is the cream infinity scarf- so cozy! <3 the soaktree on Etsy! Definitely the crochet flower headband! 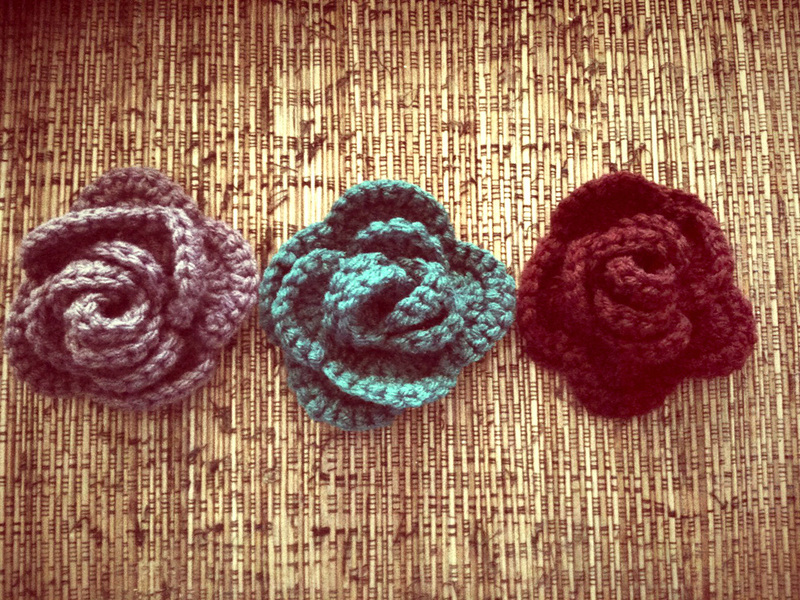 I <3 the crocheted flower headband! I heart the Soaktree shop. I follow the Soaktree via GFC. I follow your blog on GFC - LOVE IT! The custom scarves are my favorite from Soaktree! In particular the maroon color. following you both on twitter, @thesweetpetunia. I "heart" the Soaktree on etsy! 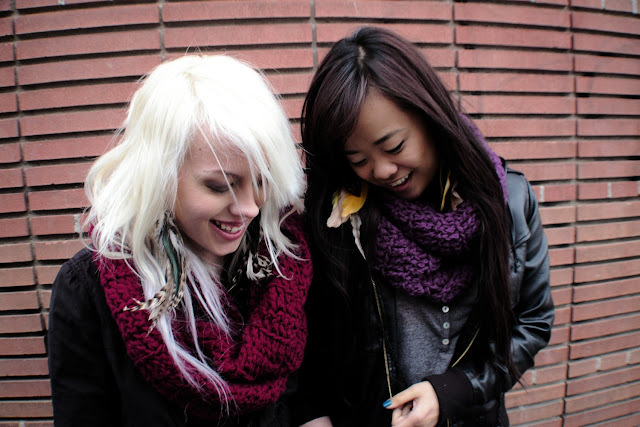 I love their crochet scarves! I would absolutely LOVE to have the burgundy flower headband! SO CUTE! I "heart" the Soaktree on Etsy. I adore the CREAM extra long thick cream crochet scarf! I love the crochet bow headband in turquoise! I favorited The Soak Tree on etsy. I'm a GFC public follower of your blog. I follow both you and thesoaktree on twitter. My favorite product is the thick deep purple crochet scarf. GFC public follower of this blog under Berendina Dykema. 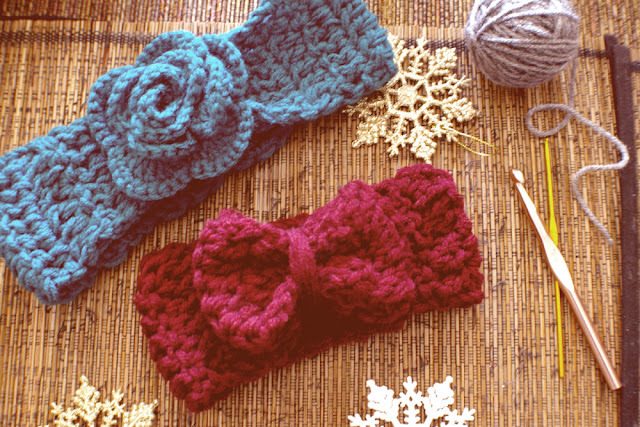 The crochet bow headband is my favorite!